We are delighted to announce C4’s First Dates Barman and Mixology Expert Merlin Griffiths is now exclusively represented by Tidy Management. With Series 10 airing on C4 every Wednesday from 4th April for 10 weeks Merlin is already entertaining the million of viewers with his natural ease and encouragement which enables the first dates to overcome their plethora of emotions. And there are many including nerves and apprehension to over excitement. 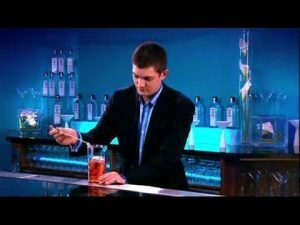 Merlin is a truly brilliant speaker, provides superb mixology entertainment at corporate events and has a number of exciting projects in the pipeline.